Advice: Aboriginal and Torres Strait Islander viewers are advised that this website may contain names, images and voices of people who have died. This project is a collaboration between Associate Professor Rachel Nordlinger (RUIL, University of Melbourne) and Dr. Ian Green (University of Adelaide), and has been financially supported by the ARC Centre of Excellence for the Dynamics of Language. 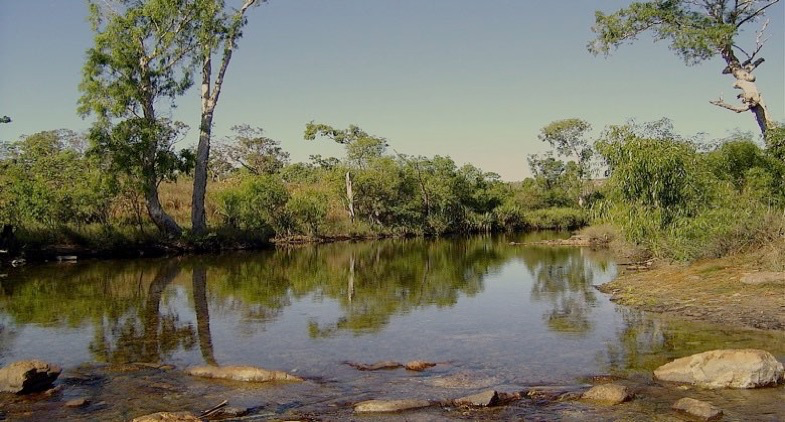 The main goal of this project is to make accessible for researchers and communities Ian Green's extensive field notes, recordings, and analyses of many of the languages of the Daly region in Northern Australia, as recorded between 1980 and 1996. An additional aim is to provide a portal for information about all of the Daly languages, their relationships and available resources.